I gave myself a cookie gun as an early Christmas present this year – and it’s awesome. So far, I’ve only used it to make these delectable cheese straws, but while I was piping them out, I was practically laughing it was so much fun. What a complete loser. But DANG these are tasty. They take absolutely no time to make, and they are addictive, crunchy, and perfect for holiday snacking. 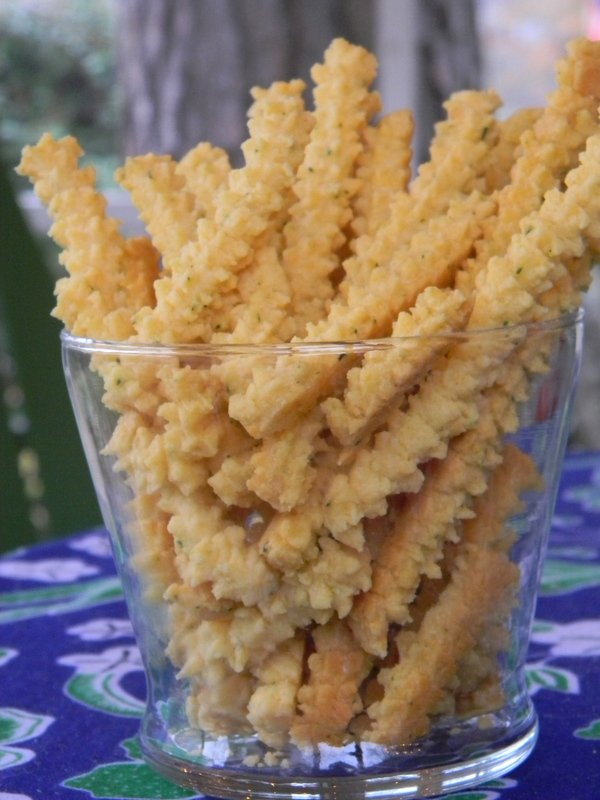 Go ahead, make some Cheese Straws! A travel update: We’re headed to Richmond, Virginia tonight after Gardner gets off of work – there, we’ll see Sandy and Kate, who are home from Africa for Christmas, and my parents and sister, Ginny. We are SO excited. After a few days we’ll head to Blacksburg, Virginia to see Gardner’s amazing grandmother (Ahma), his brother (Landon), and his parents (Mary and Ron). THEN, after a few more days, we’ll head to Charlotte, NC, to be with Dave (for his 30th birthday! ), Molly, John and Stacy – all friends from college. It’ll be a wonderful, busy week or so, and we can’t wait to kick it off tonight. 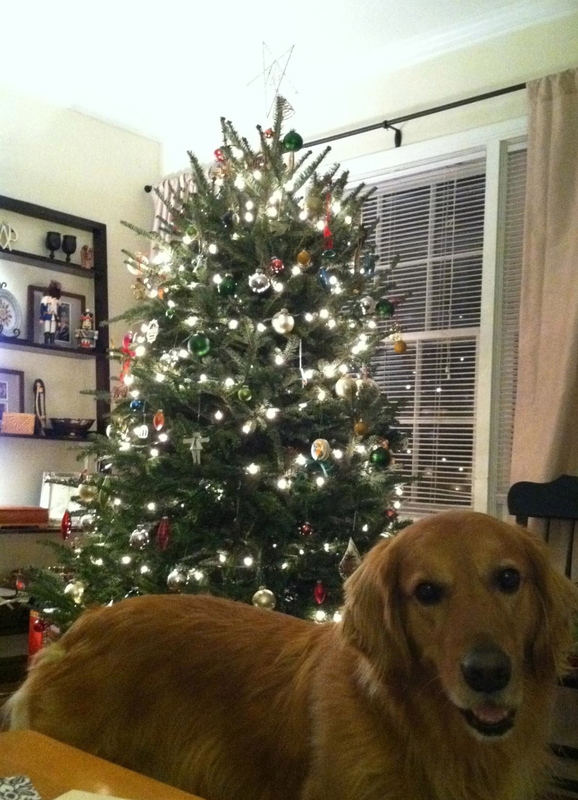 We hope you have a wonderful holiday spent with family and close friends. Merry Christmas!